The metallic color has perched on the throne of the most popular colors for the season autumn 2016. 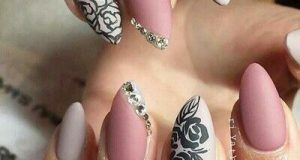 After this color has token over most of the world fashion houses designs, that we have seen it heavily on fashion shows, This trend is beyond the fashion world also to include the world of beauty and more particularly nail polish. 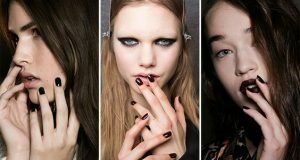 The majority of fashion models nails was painted in the metal colors, which comes with different color’ degrees that suits all skin tones. A distinctive and bold color, became the obsession of many women, especially after it has been adopted by Gigi Hadid during a ceremony of “Met Gala” 2016 . The metallic color suit all tastes, you can adopt the method that fits you. If you are adopting a dramatic style, it is indispensable for the bright metallic color to create a unique view of its kind to highlight on your nails, just like 5: 31Jérôme and Charlotte Olympia. 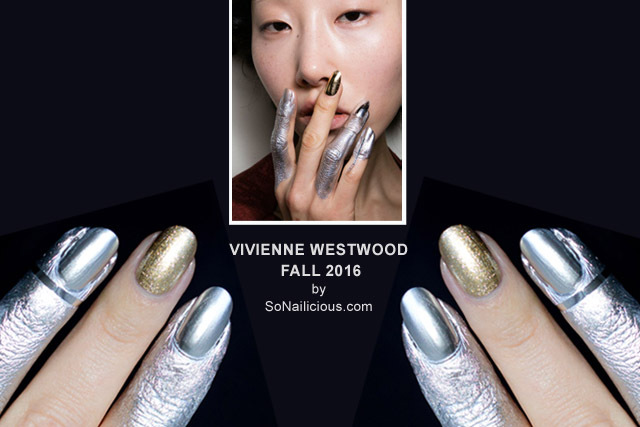 You can also select more than one metal color and apply together like ” Vivienne Westwood”. 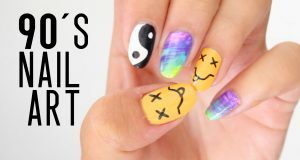 If you are a female with a classic taste, inspired by the Opening Ceremony and Creatures Of The Wind and choose it with a quiet degree or you can easily coordinate with another color.